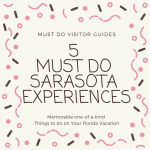 Experience the nature and beauty of Old Florida. 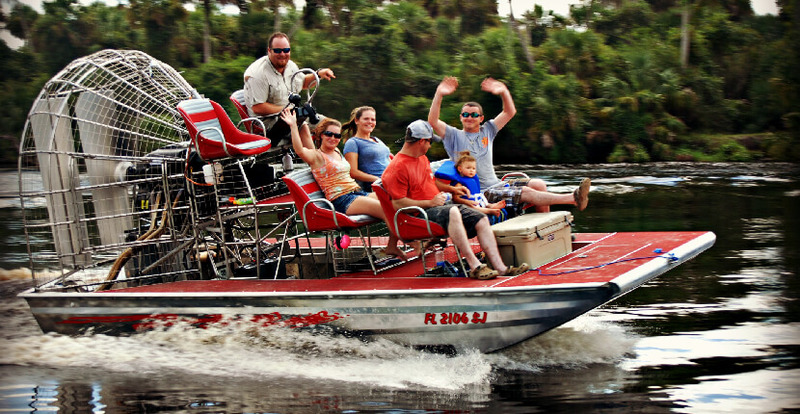 Peace River Charters offers safe, enjoyable, and family-friendly airboat tours and charters. 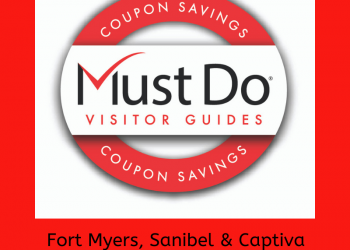 Observe native wildlife such as alligators, deer, wild boar, turkey, and more. Each tour is personalizes based on the group, from an exciting thrill ride, to slow and relaxing. Read our blog article about Peace River Charters here! Owner Captain Zac Varner is a licensed USCG captain and native Floridian with over 15 years’ experience. 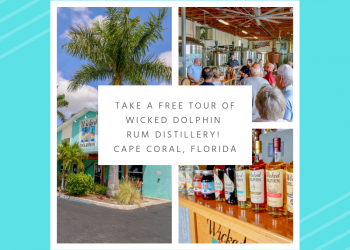 He and his knowledgeable captains and crew will share the history of the Peace River and local native Florida wildlife. 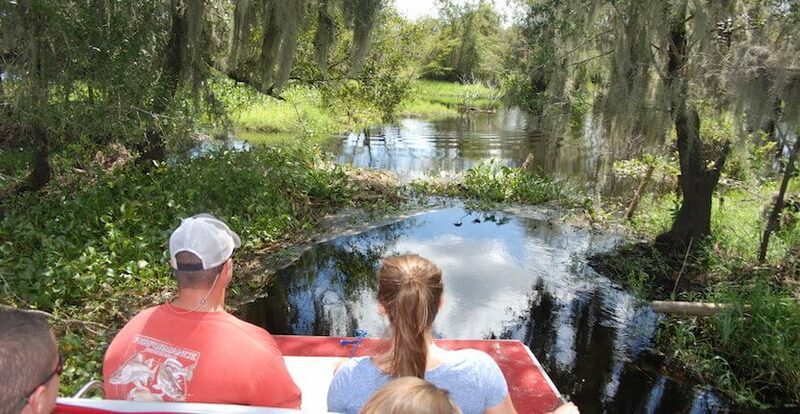 Each airboat tours last approximately 45-minutes. Peace River Airboats can accommodate 4 or 6-persons per boat. Groups of 20 or more receive a special discounted price. Group and private airboat tours and charters are also available. 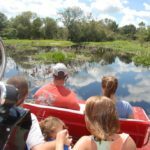 A swamp buggy is the ultimate off-road vehicle to experience Southwest Florida’s natural landscape because they are outfitted with oversized tires and an elevated platform offering riders a rare 12-foot vantage point. These off-road vehicles allow safe access to uneven terrain, thick mud, shallow water passages, and dense brush. Peace River Charter’s experienced tour guides share their personal knowledge of the area while weaving and winding through the thick Florida hammocks. 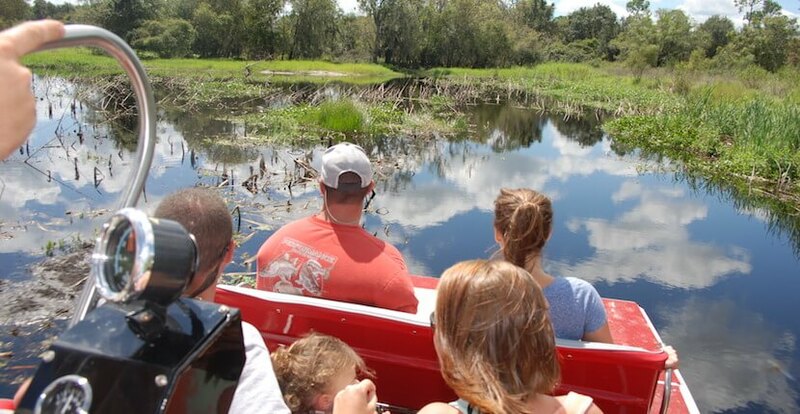 Swamp buggy trips are family-friendly, smooth, comfortable and quiet. 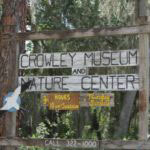 Tough Terrain Swamp Buggy Ride/Tour Adult admission $30.00, Children $20.00. The Surf and Turf tour includes a 30-minute swamp buggy trip with a 1-hour airboat ride. 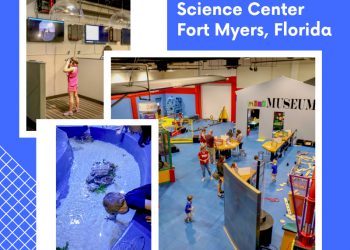 Adult admission is $65.00, Children $43.00. Extended trips and custom charter options are also available – call for pricing and availability. Just like a Florida Cracker (Florida’s colonial-era pioneer settlers and cowboys), you can experience the serene Peace River on a one-hour trail ride! Ride along the Peace River and into the Florida Cypress hammocks. Each guided wilderness trail ride is led by an experienced native Floridian who will provide you and your group with a personalized one on one experience. Peace River’s horseback trail rides are safe and fun for all ages regardless of rider experience. 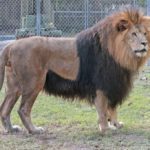 Adult riders and children over 10 years of age $35.00, children 10 years of age and under are $25.00. 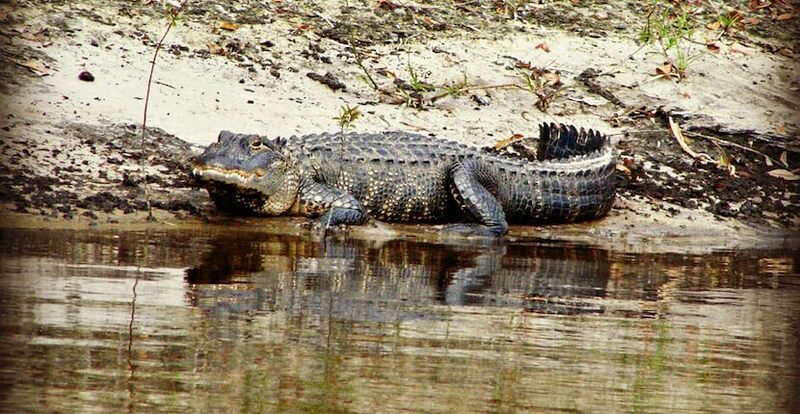 Peace River Charters offer an airboat ride and canoe paddle combo eco tour. This guided half-day 8-mile excursion is a fun filled adventure that begins with an exciting airboat ride up the Peace River followed by a relaxing paddle down current. Canoe rental is also offered for those who would prefer to explore the Peace River on their own. 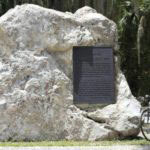 Peace River Charters are just a short drive from Fort Myers at the Peace River Campgrounds in Arcadia, Florida off I-75, exit 205/Clark Road.